Recent legislation has come into effect, making it compulsory to implement a regular servicing schedule for air conditioning units in order to prevent the release of refrigerant gasses that contribute to global warming. As well as being environmentally responsible, well maintained systems will run more efficiently, keeping running costs low and preventing breakdowns. Planned Maintenance is available to suit your specific requirements and can cover from a one off call out to a comprehensive agreement covering labour and parts. The ’call out’ response can be tailored as necessary. We offer a same day or next day service and, if you require, we can offer a timed response within 3 hours of receipt of the call. Even if you have no current maintenance agreement, we will attend to any breakdowns which may occur. Charges are reasonable and based on an initial call out fee which includes travel to and from your property and the first hour of work. Should work entail more time than the hour allowed, the extra time would be charged. 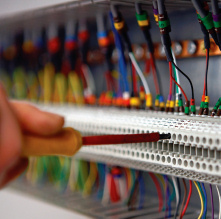 We offer Planned Maintenance Customers reduced prices for parts and labour. 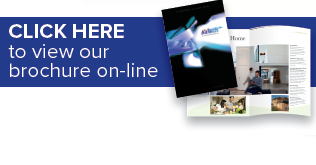 Call us on 01342 836000 for all your service and maintenance requirements. 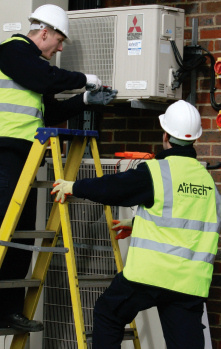 Airtech holds a Refcom Elite, Refcom F-Gas Certification and can assist with decommissioning, re-commissioning, installation, service and maintenance of fixed and portable Air Conditioning Systems that contain F-Gas.